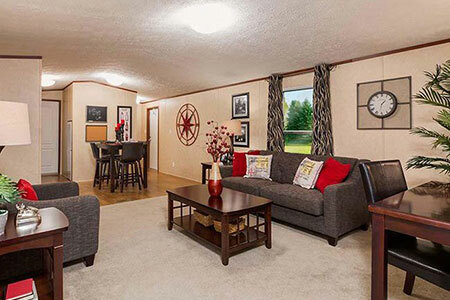 Browse Our Economy Model Manufactured & Mobile Homes For Sale In San Antonio, TX! We Have Over 50 Models On Our Lot In San Antonio, Texas From Home Manufacturers Such As Clayton, Fleetwood, Schult, Sulphur Springs, TruMH, And More! Browse Our Homes Below Or Visit Our Huge Dealership To See Dozens Of Homes In Person. Need Help With Financing? No Problem!